When you think tea party, what comes to mind? Fancy hats? Sure. Multiple courses of sandwiches? Why not. Of course, delicious pots of tea abounding. But what to do in between cuppas and conversations? 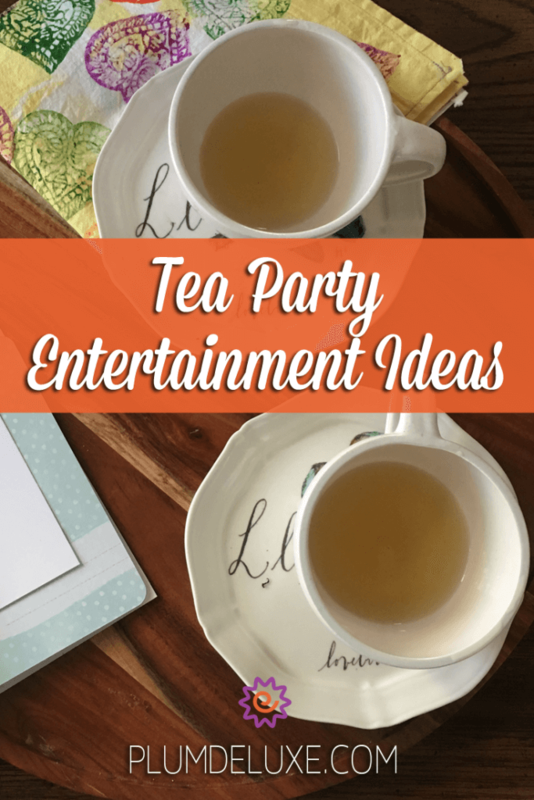 Coming up with tea party entertainment ideas can seem like a daunting task, but it needn’t be. 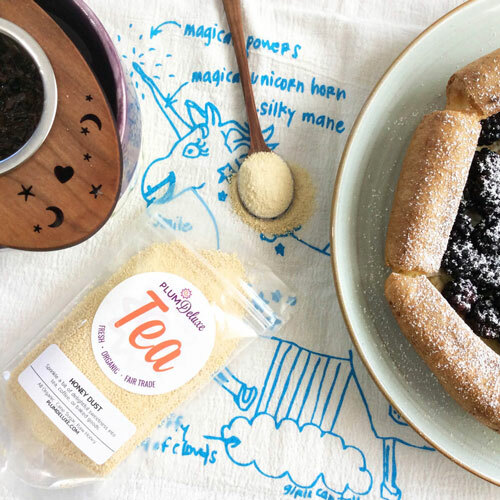 While entertainment ideas for tea parties often seem like they must be a game or activity, why not start with one of the more integral part of a tea-themed event: the food? 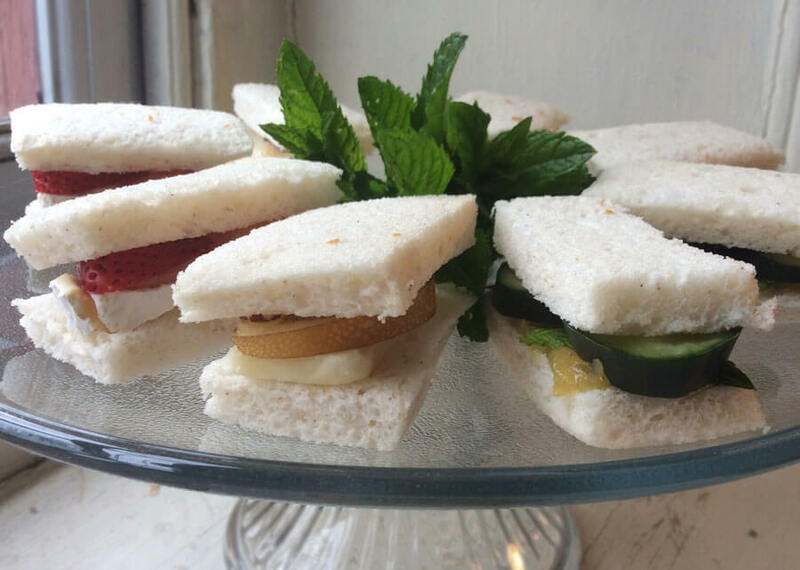 If you’re going for a less formal affair, having a build-your-own tea sandwich bar is a great way to get your guests up, engaged, and having fun from the start. Put a twist on the traditional with an array of fruits and spreads for your guests to create their own fruity tea sandwiches, or lay out small bowls with all the fixings and have your guests spice up their egg salad sandwiches to their own tastes? If you’re really feeling adventurous, invite your guests to each bring a small sampling of an adventurous or much-beloved tea sandwich recipe, and allow guests to taste and vote on their favorites! Looking to impress all your friends with something fun and inventive? These new takes on tea sandwiches will surely impress. But who says that your tea party treats must come in sandwich form? Build-your-own bruscetta or an antipasti platter can be a fun way not only to serve your guests, but also to really make it into a community effort, to boot. Ask your attendees to bring some of their favorite savory ingredients, and watch as beautiful culinary music is created as they come together in potluck harmony! 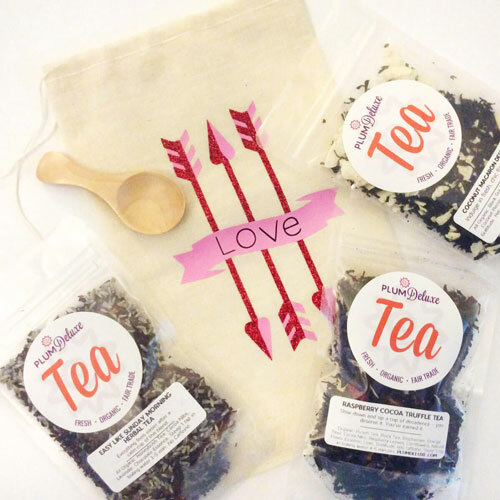 Plus, with all this build-your-own fun happening, guests have an easy, engaging way to start conversation and begin to connect with their fellow tea-and-treat lovers. Perfect for introverts and extroverts alike! Now, to the main event: the tea! 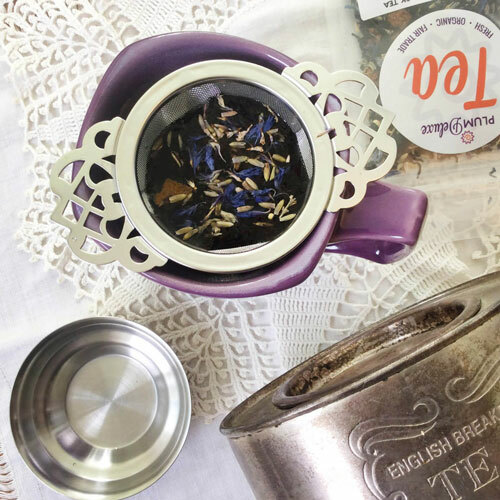 Tea party entertainment ideas don’t often revolve around the cuppa, but spicing up your beverage offerings can be a fun way to turn your tea party into a more interactive, nontraditional affair. Aside from the classic multi-course tea offerings, there are countless ways to serve tea at your gathering. Considerly a newly-trendy, health conscious classic: matcha! Delicious made in countless ways — hot, iced, as a latte — you could even offer guests a chance to try their matcha in whichever style they choose. Consider having a few different flavors on hand so that your guests can have fun choosing what’s most appealing to them, or play their hand at tea blender to create some concoctions of their own. 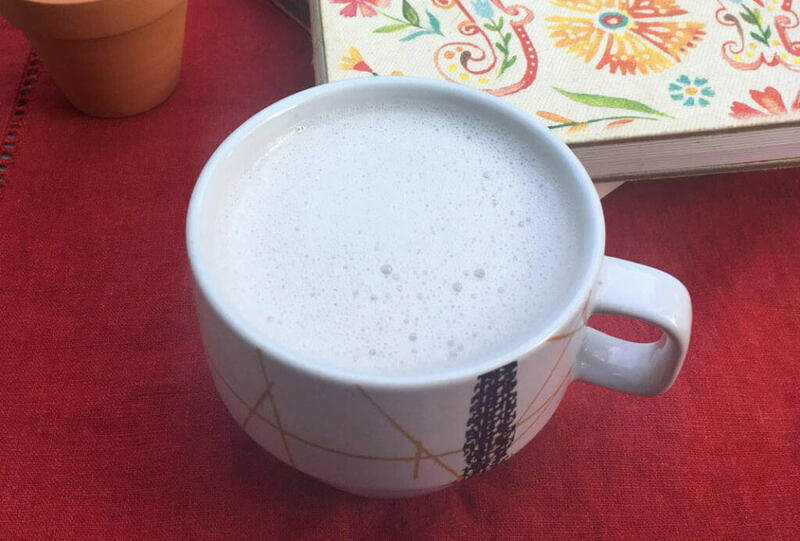 Speaking of lattes, serving tea lattes at your gathering can be a fun way to introduce guests to a new style of sipping their beverage. Consider steaming/frothing or warming a small pitcher of milk, and let your guests become their own baristas as they top their classic cuppa with a bit of comforting foam. From classic chai lattes to more unconventional nutella tea lattes (yes, really), this is particularly lovely in the wintertime as a cozy, calming treat. Compare your recipes with one another for a bit of party time fun! If your party is looking for a slightly more sophisticated way to imbibe, doctoring up your tea into intriguing tea cocktail concoctions can be such fun, and it’s a great way to make your tea party evening-appropriate! Now, let’s get to the good stuff! Whether you’re hosting for a group large or small, it can often feel like you must be the consummate host, with effortless fun planned for every minute of your event. I’m here to guide us all in a deep breath (in… and out) and be the reminder that most of the time, simply being together is all that’s needed. Friends, food, tea, and good conversation are often all that are needed for a delightful time. That said, if you’re really eager for some fresh tea party entertainment ideas, of course we have you covered. First, think about your guests. Are they social butterflies, who would enjoy a round of an interactive game like charades, pictionary, or these tea party games for adults? Even a simple bowl set at the center of a table with questions written on folded paper can be a great way to encourage sparkling conversation and more than just your average get-to-know-you. Or maybe your guests are social activists and would love a chance to pair tea and conversation with doing some good in the world? Bring in your best set of stationary and pens, print addresses for veterans, the elderly, or your congresspeople, and let guests go to town putting their words to paper while making an impact. 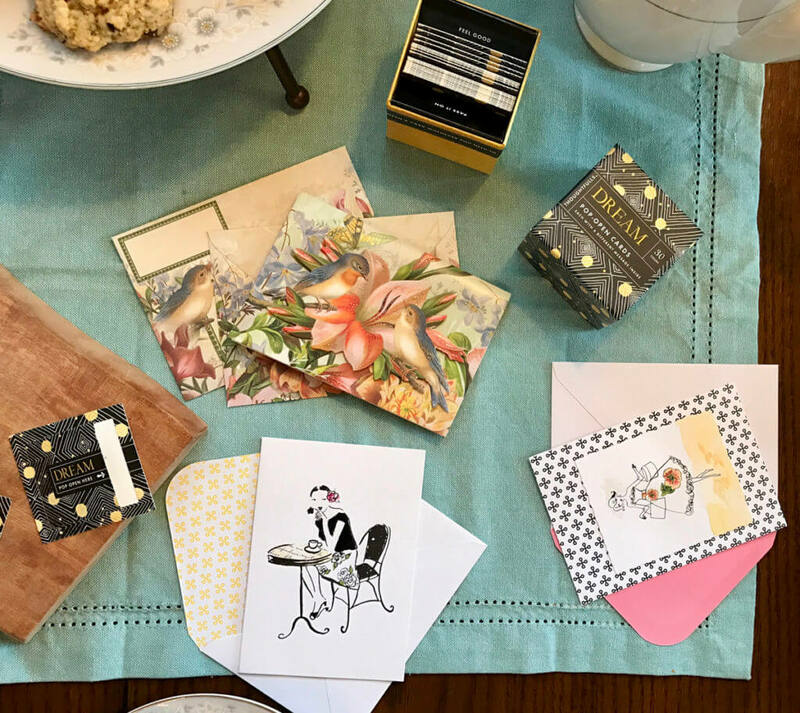 A letter-writing tea party can be an excellent way to find time to do the kind of good in the world that we all hope to infuse in our lives, but can easily slip through the cracks. Perhaps your guests are looking for a little escapist fun? Themed parties, like a murder-mystery event, game night, or trivia night can be a fun way to spend quality time in a new way and may be the perfect gateway to the world of tea parties for those who may be a little intimidated by the traditional afternoon setup. 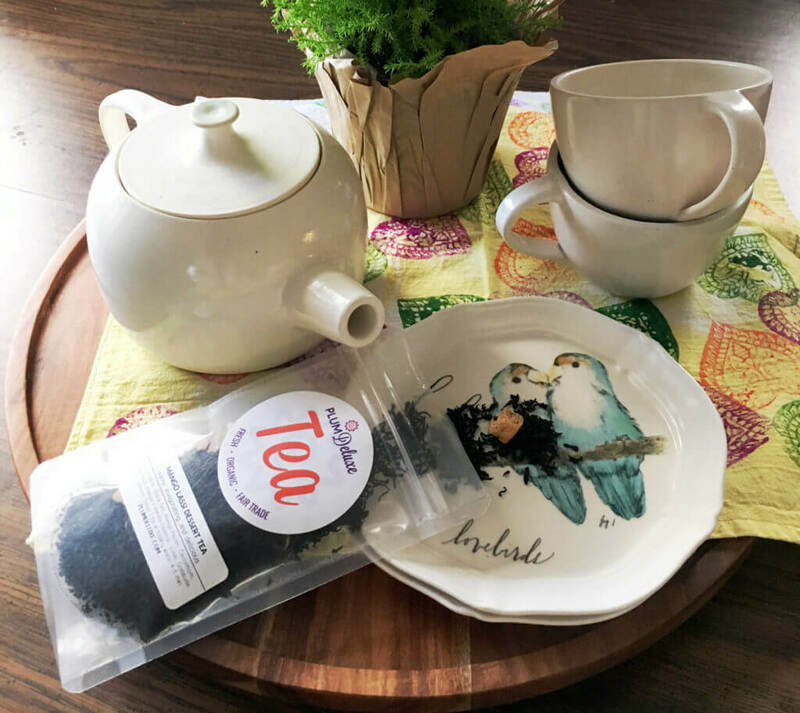 If you’re looking for more traditional — but still interactive — tea party entertainment ideas, interpreting your tea leaves together can be a great way to spend some time. Spend some time setting intentions, sipping consciously, and looking to see what your leaves have to say about the months to come. 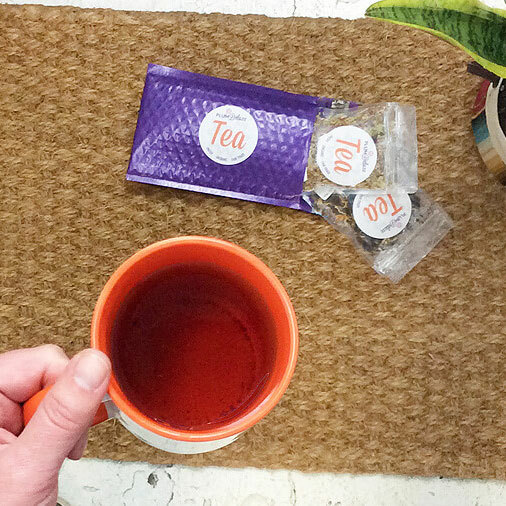 No matter how you plan your tea-centric festivities, what’s most important is being present with those you’re with. 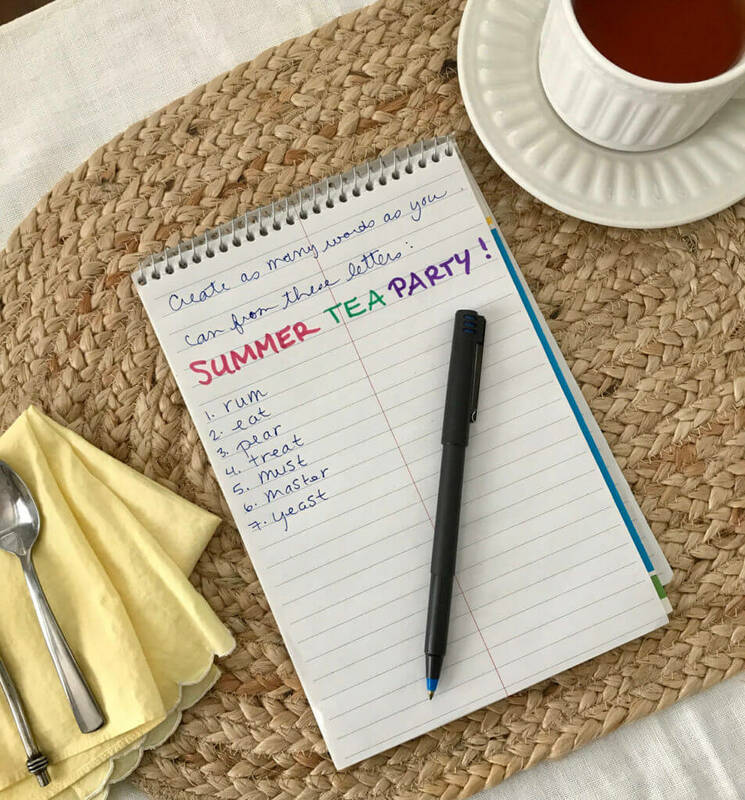 With these great tea party entertaining ideas, you can feel confident to go forth and plan an event that everyone will love!